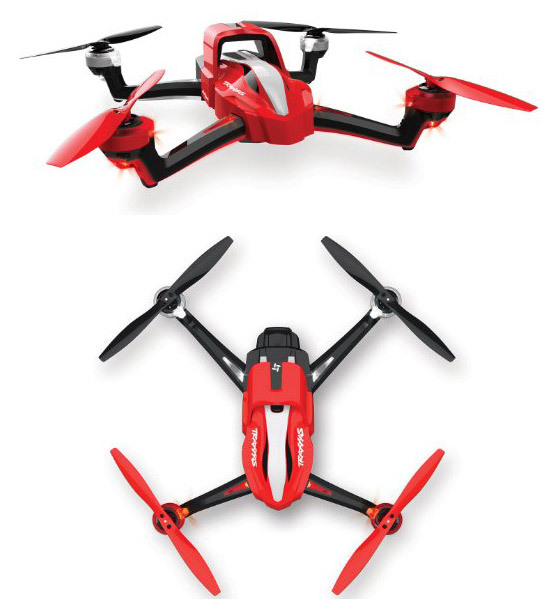 Traxxas is a company that produces the best RC quadcopter available on the market. 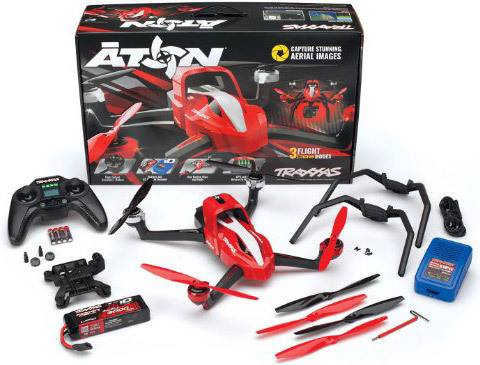 Now, they made a quadcopter named Aton Quadcopter. 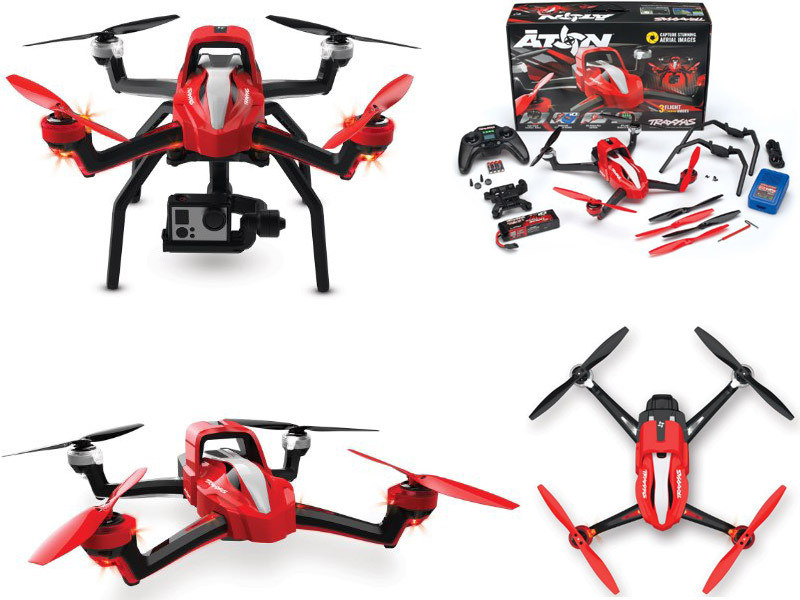 It’s a nice-designed quadcopter and it costs around $420. 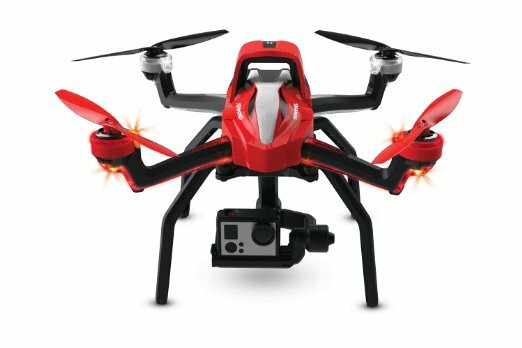 At this price, this is a medium drone with very good specifications. I saw worst drone at a price higher than that. It has a good battery, and I think that the flight time it’s long enough. Also, we can’t say anything about his RC, because these guys produce the best RC quadcopter available on the market. If I would have a budget around $500, this drone would be one of my first choices, because I like it and I think is a good drone for my purposes. For more drone reviews check us out.